Providing education to the little ones is our responsibility and a child is obligated to study with full adeptness. No matter how good or bad a school’s curriculum is, teachers are the ones held answerable at all times. That is why any school admin has to make sure teachers and students are provided with extra care. Running an academic institute can be challenging for most of the admins with new setups and all such entrepreneurs now have a wide range of options to choose from. Technology has made school administration easier and much more cost-effective for everybody. Setting up an academic institute used to be a huge deal before, but today, almost anyone with limited resources has entered the education industry and is reaping the benefits to this date. It may sound confusing as to why and how has it become so easy to run an entire school system, the answer to that is pretty simple. Majority of the school owners have eliminated the use of paper and started using the software solution for various administrative procedures such as fee management, student enrollment, attendance, employee accounts and so on. How are efficient school management systems helping teachers and students at the same time again raises a few eye brows. Most of the school related procedures that teachers were asked to complete with a mentioned deadline, can now be completed via the cloud-based software solution. Those who run various schools and colleges can easily relate to this. A student has to study with one teacher in front of his/her sight, but a teacher has to handle hundreds of students on a daily basis making it the admins responsibility to provide each teacher with a stress-free working schedule. Those schools that are using the automated administration system don’t have to ask teachers for much because most of the paperwork has already been organized and arranged via the computerized system. The teacher’s mood directly reflects on a student’s performance. So a happy and tension-free teacher would always provide young learners with the best schooling experience at all times. It is extremely important to maintain a healthy student-teacher relationship as the future of the school depends on it. Children always need a helping hand during their learning stages and that is what schools are made for. These days, parents are mostly busy working which leaves them with very little or no time to focus on their children regarding education. This is where a teacher comes into picture. Students are required to be provided with proper attention at all times and an automatic system has helped achieve that with full efficiency. Every school has a few weak students who require more attention and a teacher with a stress-free schedule can always look after such weaklings. 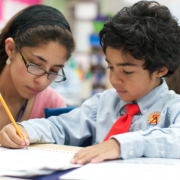 Students and teachers are the most important asset to any academic institute. They need to be provided with all sorts of amenities in order to improve the school’s overall productivity ratio. This will not just help the school admin, but also help produce many good human beings that will benefit the society in the long run. Pakistan is among the most densely populated countries of the world. Currently, over 180 million people reside here making it the 6th most populous country of the world. People belonging to various casts, culture and color can be found. The overall literacy rate has always been a huge concern here. Pakistan has one of the lowest literacy rates in the world and according to the United Nations Educational, Scientific and Cultural Organisation (UNESCO), it is 55 per cent and Pakistan stands at 160th in total countries of the world. Many schools and colleges are entering the education industry especially in various big cities of Pakistan but those living in rural areas are on a greater loss. Even if children want to study, they can’t, due to lack of resources or family pressure. The main reason for families not allowing their children especially girls to study is again illiteracy. Proper education provides a child with lifelong benefits. It does not just give you knowledge, but also makes you a better person. It provides you with social acceptability in the society and gives you empowerment regarding decision making, problem solving and even multi-tasking. Education should not be considered as a want in fact, it should be perceived as a need for every living human being on earth. The general understanding of literacy is to be able to read and write but unfortunately millions of people in Pakistan are deprived of even that. 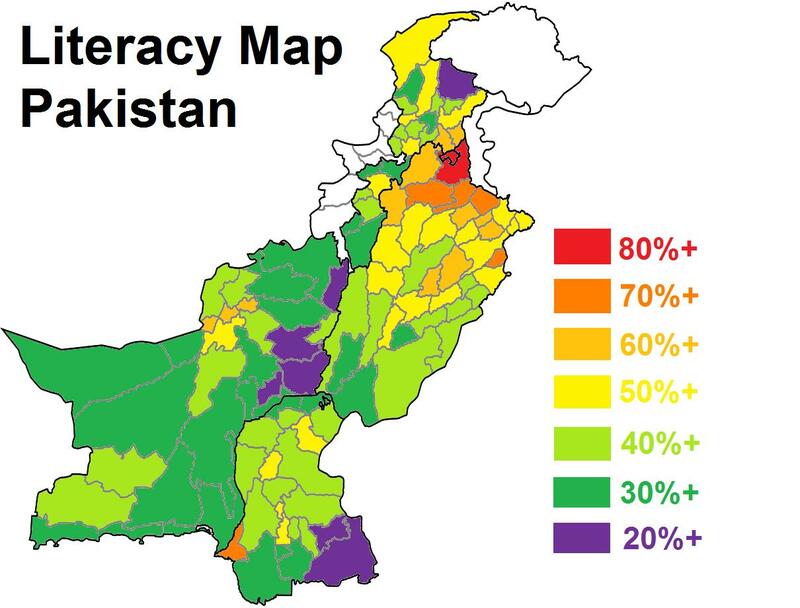 Pakistan is divided into multiple provinces and each province is facing different literacy scenarios. Having over 56% of countries population makes Punjab one of the most populous provinces of Pakistan. It consists of many important cities such as Lahore, Faisalabad, Multan, Bahawalpur, Gujranwala, Multan, Sialkot and so on. Over 3.8 million illiterate people currently reside in Punjab. This means that millions of people over the age of 15 cannot read or write in any language. There are only six districts in Punjab that have above 70pc literacy rate. They are Lahore, Gujranwala, Rawalpindi, Chakwal and Gujrat. Most of the improvements have been seen at the primary level. Still a lot of work needs to be done in order to bring a bigger change. Known for having a population of over 25 million people, Sindh can be called the most populated province of Pakistan. As far as its literacy rates are concerned, they are below 50 percent in rural areas. Karachi is leading the race and the rest are not even on the second or third position. 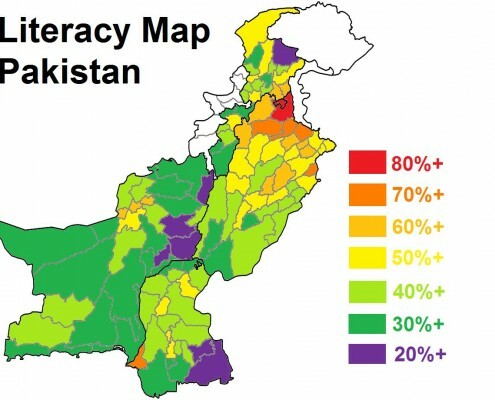 Hyderabad, Mirpur Khas, Larkana and Jamshoro are a few other cities that can see a reasonable amount of literacy rate. On the whole, many children are deprived of education due to which a greater percentage of child labor can also be witnessed. Due to increasing security threats, families here are always concerned about sending children to schools. According to a recent report, the overall literacy rate in this province is 50%. Peshawar is among the most densely populated cities of KPK and is known for having a number of private and public schools. Some of the other major cities such as Mansehra, Mardana and Mingora are still deprived of a proper educational system. For being an arid desert and a mountainous region, this province has always had hardships in building school based amenities. Just over one-quarter (28%) of the population 10 years and over is literate, with males 39% and females 16%. The barren land plays the role of a barrier in most of the cities resulting in a very poor literacy rate. It is a challenge for Pakistan to improve its literacy rate and the situation demands that the government rethink the whole issue of literacy. Children are among the most valuable assets to any country and they need to be provided with proper education no matter what circumstances. Education works as a foundation for any child, it needs to be strong and firm in order to change the face of Pakistan. Education plays a vital role in the development of an individual because it shapes the little ones both physically and mentally. An educated person does not have to announce whether he/she went to school or not, it automatically reflects on each person when he/she grows up. Education works as a base for any child and if the base is strong, the building gets even stronger. With literacy rate of over 74%, Lahore is well known for having some of the best schools, colleges and universities. Many youngsters travel from other cities just to receive proper education in Lahore. Education is something that helps a child to socialize, be a good human being and outshine in life. Hence, all parents want their children to get the best education. There are many private and government owned schools in the city but due to lack of resources, government schools find it hard to compete with the high-fi private school systems. Call it double standards or unfair, but that is how it has been going on in the beautiful city of Lahore. Those who can afford the heavy fee structures are happily enrolling their children to some of the most expensive school networks of Lahore that are all privately owned. There are hundreds of private and government owned primary schools in Lahore but only a few have been topping the race for the past many years. Aitchison Junior School is where every parent wants their children to study. 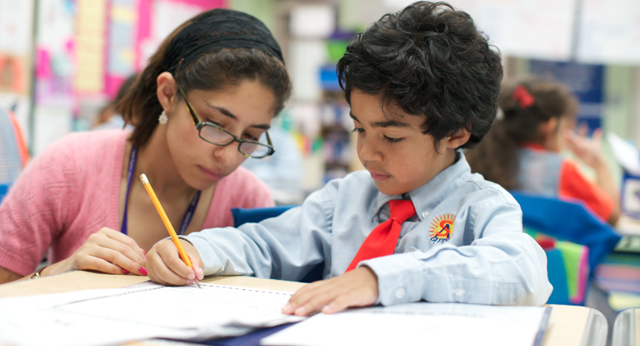 The location, facilities and overall structure makes this school a top priority for all. Lahore Grammer School Junior has also been providing its students with state of the art amenities due to which it is enjoying a healthy enrollment ratio for the past many decades. Beaconhouse Junior on the other hand, is also topping the race by providing thousands of little learners with a safe and healthy learning environment. When it comes to primary schools, The City School is one of the most popular choices of many parents throughout the city of Lahore. The school’s huge network of branches has earned it an amazing goodwill in the past years. Les Anges Montessori Academy situated in Gulberg, Lahore can be called one of the best Montessori schools known for providing children with top notch academic and extra-curricular facilities. Last but not the least, The Lahore Lyceum Junior is also topping the race for providing the city with a network of well-equipped school buildings and a high quality educational experience. Once again Aitchison tops the game for having some of the best in-house facilities for students. The College encourages pupils from diverse cultural, rural and religious backgrounds who can bring the social and linguistic diversity that are the hallmark of the college. Lahore Grammer School is also one of the most talked about academic institutes in Lahore known for shaping thousands of pupils for a prosperous future. Beaconhouse School System has been maintaining its high standards with full competence and producing thousands of little learners on an annual basis. Running successfully for over two decades, Lacas also makes it to the list of top secondary schools of Lahore with grace. Convent of Jesus and Mary is also known for producing many high achieving students in the past years therefore making it to the list of top secondary schools of Lahore. The international school of Choueifat is highly admired for providing children with decades of educational excellence and that is why it can be called one of the best schools in Lahore. SICAS is another top secondary school that is currently educating thousands of students in its network of multiple branches. Lahore is the educational hub of Pakistan and the schools mentioned above are currently topping the list. Thousands of children and teenagers are currently enrolled in these institutes to not just learn, but come out becoming better human beings as well. Online school management software is the new way of running schools and colleges throughout the education industry. Those times are long gone when schools needed to hire extra staff members to manage all their administrative procedures. When your hectic paperwork is being taken care of by the computer, why would you hire manual labor? No one wants to delay work these days. School admins want quicker results in lesser time and on top of that, they want the overall costs to be minimal. There is undoubtedly no better option than installing web-based school management software. The increasing competition in education industry leaves principals with no option but to find quicker and efficient ways of running schools. The software solution comes into play in situations like these. No matter how small or big your institute is, you can always install the school management software in your system. Your entire school network including principal, teachers, students and even parents benefit from this modern change in multiple ways. It not just speeds up your procedures but also makes work easier and much more convenient for you. The online school management software is the smartest way to carry all your time consuming school procedures. How Does An Admin Benefit From The Software Solution? With the school management suit, also comes the mobile app which helps the admin stay connected from wherever he/she wants, whenever he/she wants. All sorts of records, charts and documents are now on the palm of your hand. If you own a school or college and travel a lot, the Archivist Executive module is the best tool for you. 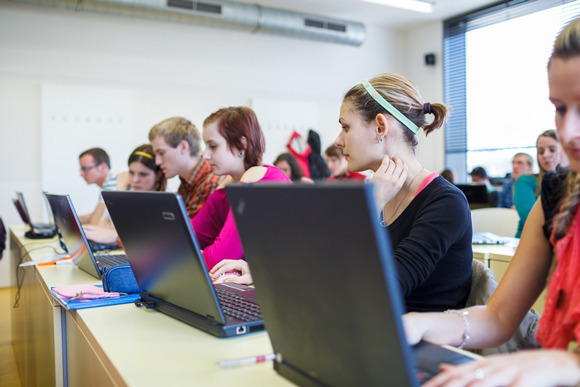 How Are Teachers Benefiting From The Software Solution? Out of all people, teachers are on a greater advantage as they are now free from all sorts of hectic paperwork. They don’t have to manually sort student attendance records, report cards, exam papers or anything else of the sort. They also don’t have to calculate each exam themselves because the software solution is there to assist them. How Can A Student Benefit? It is important for any institute to keep their students happy and satisfied at all times and that can only be possible when their teachers are free from work pressure. After installing the online school management software, students get ample time to work on various ideas with their teachers resulting in higher productivity. How Are Parents Benefiting From The Cloud-Based School Management Software? 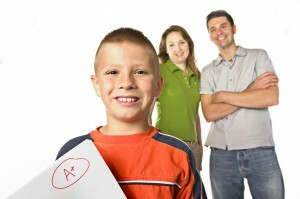 The online school management software does not even leave parents behind and keeps them updated at all times. This new advancement has increased the overall enrollment ratio of many schools and colleges across the world. The next-gen school management system is the new way to run schools and colleges these days. The size of your academic institute does not matter at all. You can run this fast and cost-effective software solution on just one computer with minimal specs. The education industry has experienced a boom due to advancements like these. Lets see what comes next. What is technology? To be exact, it is a body of knowledge used to create tools, develop skills and extract or collect materials. It is also referred to as the combination of scientific methods and materials used to meet an objective or solve a problem. The definition of technology is science or knowledge put into practical use to solve problems or invent useful tools. Currently, technology is being used in a million ways in multiple countries across the world. Individuals, businesses and various other industries can’t survive without technology anymore. Science does not need language or anything else of the sort to run smoothly. No matter which country you belong to, you can always simplify your work with the help of technology. Whenever we hear the word technology, we feel that something far above our budget has entered the market. That may be the case with various gadgets and appliances, but we always forget that a huge software developing industry is also shaping up for the past many years. Currently, many small and large scale schools are entering the market and looking for quicker and efficient ways for running their academic institutes. The online school management software has taken the market by storm and can be found in almost every major school across the globe. 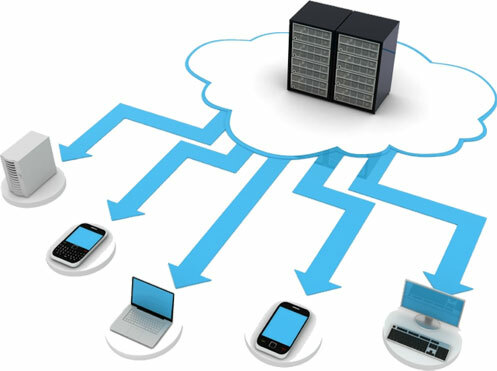 Any academic institute is referred to as well-equipped once it has installed a software solution in its system. Schools and colleges automatically experience a high student enrollment ratio once it updates its system. Any educational institute heavily relies on the overall administration system and when all that is being efficiently handled by the cloud-based technology, the overall student productivity automatically improves. Now, what are schools and colleges using the most to make administrative procedures easy and effective? The answer to that is an online school management system. Everything is inter-linked in a school network. If teachers are busy, students may be deprived of healthy student-teacher discussion sessions but when teachers are not over burdened with stressful paperwork, they cannot just improve a student’s productivity, but also work on various extra-curricular activities. Here, technology plays the role of a life saver for the entire school network. The web-based software solution automates each administration process ranging from fee management and student attendance to exam management and student enrollment. A few years back, all that used to be done via the pen and paper approach but that is not the case anymore. Majority of educational institutes are shifting to this modern method of school administration because it helps them make all their time consuming procedures quick, efficient and well-organized. No matter how big or small your school is, the online school management system can and will make work easy for you if you install it in your school network. In order to maintain a healthy atmosphere inside a school, the foremost thing to do is to provide teachers with good working conditions and students with adequate academic experience. Every student requires proper attention and that can only be possible if teachers are free from administrative work. Science and technology has been helping and is still on the go to improve the education system of many schools and colleges across the world. Misleading transactions and various accounting errors used to be a common issue in many academic institutes across the world. Schools and colleges may have shifted to the computer but they are still using the wrong platform. MS Word and Excel sheets are no more the answer to all sorts of school administrative records. The smart ones have started to shift to the online software solution which not just increases the overall work efficiency, but also makes sure everything is done on a much faster pace. Unintentional double entries, faulty amounts, misspelled forms, wrong calculations and all such issues are now under control. Thanks to Archivist Pakistan. Softronix has been providing the software solution for over 10 years to some of the top schools and colleges across the world. Higher productivity with lower costs has always been our motto and so far we have helped many academic institutes achieve that in the best way possible. Years of experience and amazing goodwill across the education industry is what makes our product one of the fastest selling software solutions of today. Fee management for any institute is a hectic and risky job to do, but the computer has entered the system to make things easier for you. 95% of the schools have thrown away stacks of paper and started preparing all their fee related forms and lists via the online school management software. The fee management module is 100% error-free and never misses a single student entry. 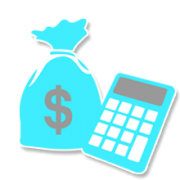 This not just reduces the overall manual labor cost for your business, but also increases the pace and efficiency of the fee management process. 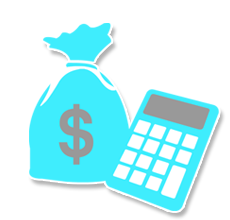 The software also generates various analytical reports regarding fee revenue throughout the academic years making work much more easy and convenient for the entire school network. Do You Know What’s Best for Your School? Every school or college has to handle lengthy paperwork which obviously makes work very slow and hectic. 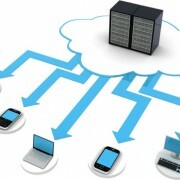 To eliminate that issue, the web-based software solution has hit the market with a bang. Schools have immediately embraced the modern change and are enjoying the ultimate solution to all their administrative problems. If you own a school and are looking for quicker and efficient ways to run your network, the school management software is there to assist you. All those having second thoughts regarding the automated management system should know that after installing it in your system, you get to choose from a list of amazing features. Developers have also come up with a little blessing for all the principals and admins striving to run various schools and colleges nationally and internationally. Have you ever thought about looking up for various records and documents from your smartphone? If no, then get ready to be enthralled because the software solution provides you with the facility to keep track of various school departments while traveling or at home. Referred to as Archivist Executive, this service is what every school admin, principal or director wants to avail. It allows you to look for all types of performance reports, charts, fee payment statuses and a lot more at the palm of your hand. School directors who run multiple branches now have the ease to see what’s going on throughout their educational network. Almost everyone owns a smartphone these days so running the school management app should not be a problem for anyone. When the school owner is always on the loop, the principal or teachers do not have to provide him/her with daily or weekly reports. Whichever institute you’re currently running, you can always shift to fast and efficient ways of management. http://www.archivistonline.pk/wp-content/uploads/2015/02/Archivist-logo-transparency-300x78.png 0 0 admin http://www.archivistonline.pk/wp-content/uploads/2015/02/Archivist-logo-transparency-300x78.png admin2015-02-09 11:35:532015-02-09 11:35:53Do You Know What’s Best for Your School?